Infrared is Pietranera's innovation for hair care and personal wellbeing. It is a technical heating lamp for a variety of applications and benefits. Designed to provide a genereal sensation of wellbeing, Infrared is inspired by chromotherapy. With its simple form and light structure, it can be adjusted in height to ensure maximum functionality in the minimum space. It can also be used as a towel heater. Easily matching any furnishing style, Infrared re-vamps and enhances your salon. 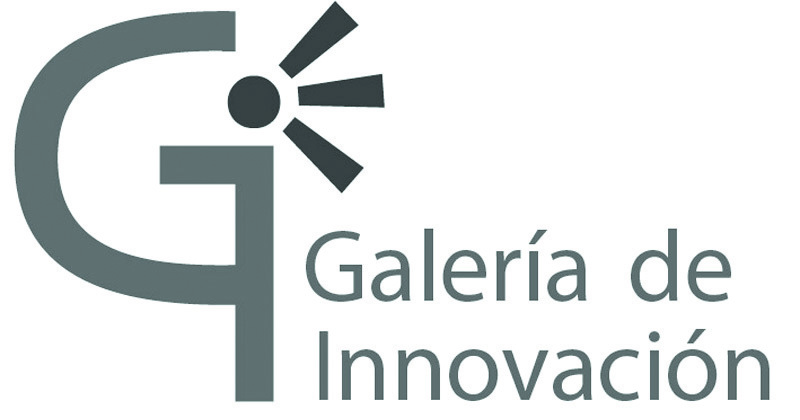 Award-winning product at the Salon Look Show in Madrid as Innovative sector product at the "Galeria de Innovacion"